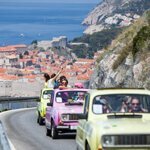 Destination Management in Croatia. 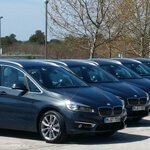 MICE Logistics, Travel, Cruise & DMC Services. 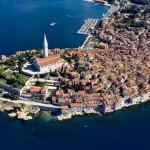 Manage Meetings & Events, Special Venues & Group Travel Services in Croatia and southeast Europe. 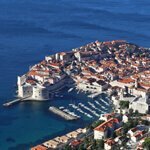 DT Croatia (Dubrovnik Travel) is the proven leading “Croatian DMC” (Destination Management Company). DT offers professional MICE services with numerous attractive locations and event venues for exclusive groups. 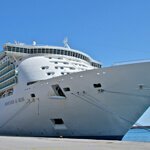 A wide range of logistics for event planning; meetings, team building, incentive programs and group cruise solutions. 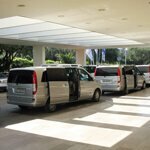 Any group size is assisted with travel services, including custom excursions, transportation and accommodation. 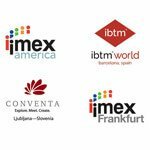 As your preferred Incoming Agency, (DMC) in Croatia, we offer you full advantage of our extensive knowledge, expertise and resources in Croatia and the Southeast European (S.E.E.) region. DT has the creativity to organize and ensure all clients enjoy a customized and successful program. Our team of highly trained, multilingual and experienced young professionals are responsible for providing innovative and cost effective solutions, ensuring that each client’s individual objectives are met or surpassed. 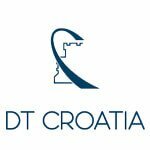 No matter what your preferred venue, event, function or occasion may be, “DT Croatia” will always provide a memorable, tailor-made solution in Croatia or southeast European region. 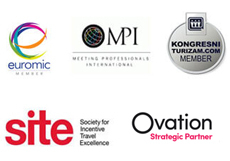 A wide range of comprehensive Meeting and Events services as well as product launches, Incentives and exclusive group travel support are available. You are welcome to suggest or select any Destination and Venue. We have the know how to develop any event, run the logistics and coordination to its successful execution. 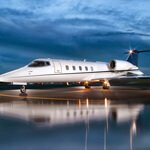 We also provide you with hotel research, accommodation and ground services for any exclusive group. 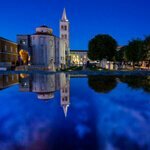 Assistance with a variety of activities, shore trips to experience the beauty of the Adriatic islands e.g., Treasure Hunt, your own Regatta or Speed Boat adventure. 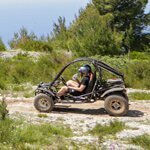 Sailing, Paint-ball, Jeep safari, Hiking, Rafting etc. 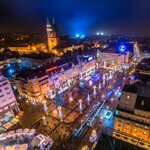 Our passionate and dedicated team specializing in event logistics and Party support is constantly researching and developing the very best local and regional possibilities and venues. Regardless of size or budget, with us you can customise your event to perfection. 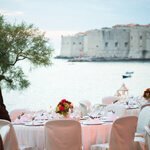 In the last 14 years, we have gathered a great wealth of knowledge to meet any Event expectations; from chic Gala Dinners in a variety of magnificent venues, through Gothic and Renaissance costume parties in true 15th century palaces to Pirate Treasury hunts on one of many typical Mediterranean isolated islands. Please contacts us for your Event requirements. 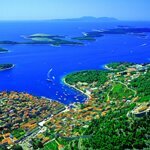 We are proud to present you a variety of Adriatic cruise options. 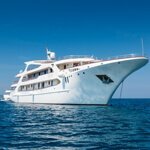 For example, Corporate Cruises on various event ships is one of a kind experience. 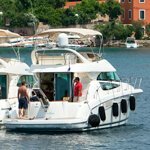 Custom Boat Charters as well as various complimenting any of your destination venues throughout the Adriatic Coast. 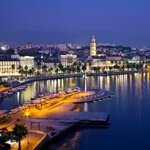 Croatia is the host to numerous alluring Islands of unspoiled nature, calm blue and clear waters, bays, beaches and coves. 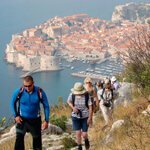 Many of them, uninhabited or unknown to the common tourist, therefore opening many possibilities to explore and enjoy your exclusivity. Please contact us with your wishes for more details on any of our Cruise solutions.